This is one of the easiest microwave fish recipes you will ever find. Although I have used trout fillets here, you could easily adapt this to use fish steaks or fillets. 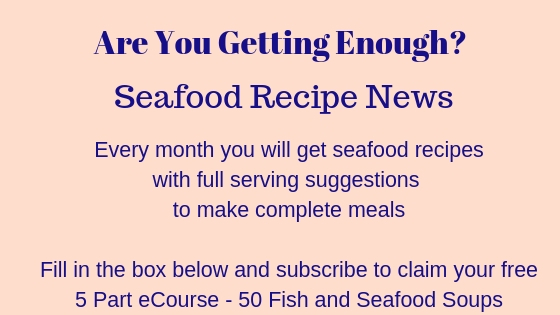 You cook the fish in two batches, then thicken the wine with cornflour or arrowroot. 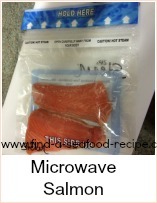 The microwave is great for cooking fish - it's quick and the smell is kept to a minimum - in this case, you use roasting bags - you can dump them in the bin outside straight away. Brush the cavity of the trout with oil and season with pepper, parsley and a squeeze of lemon. Put two of the fillets in a roasting bag with the wine and secure with an elastic band. Cook for 3 minutes - split the bag carefully and put the cooked trout in a serving dish. Take another roasting bag and put the other two fillets in with the liquid from the first bag - cook 3 minutes. 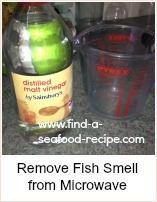 Transfer the fish to the serving dish and put the cooking liquid into a basin. Blend the cornflour with a little of the liquid and stir into the rest of it - cook on high for about 30 seconds. Pour this over the trout before serving. It would be great with some buttered new potatoes and freshly cooked vegetables. 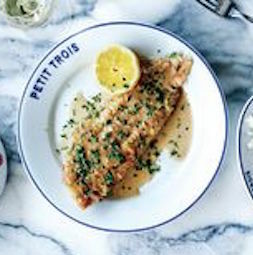 This Trout in White Wine recipe is one of the easiest microwave fish recipes you will ever find.